Product prices and availability are accurate as of 2019-04-25 10:35:15 UTC and are subject to change. Any price and availability information displayed on http://www.amazon.com/ at the time of purchase will apply to the purchase of this product. Many of Disney's Princess characters over the years have had special powers, and now your little princess can too. 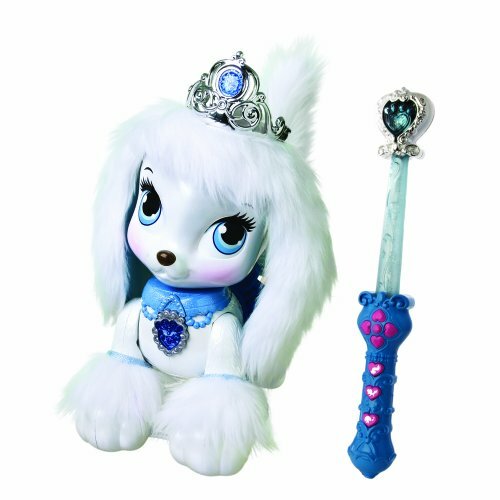 Watch your child's eyes light up as she controls Cinderella's puppy with a wave of her magic remote-control wand. 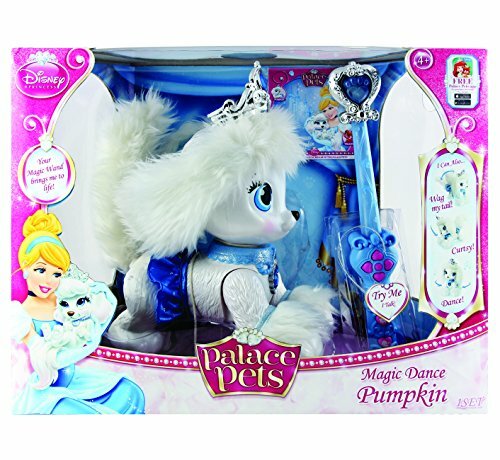 The cute little toy dog moves, sings and talks according to the commands your princess gives it by waving her sparkly wand. Let's get into the princess Cinderella spirit and check out this really unique creation by Disney. Batteries: Puppy - 4 "AA" Not Included.